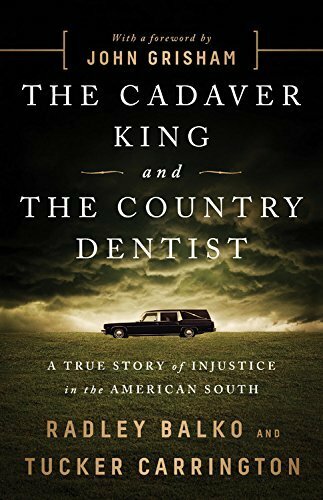 I read The Cadaver King and the Country Dentist as part of my nonfiction book for every state challenge. It was an impulse purchase at Barnes and Noble, but I knew it would work perfectly for my Mississippi book. It was the perfect Mississippi book. This book was so fascinating, yet so sad. 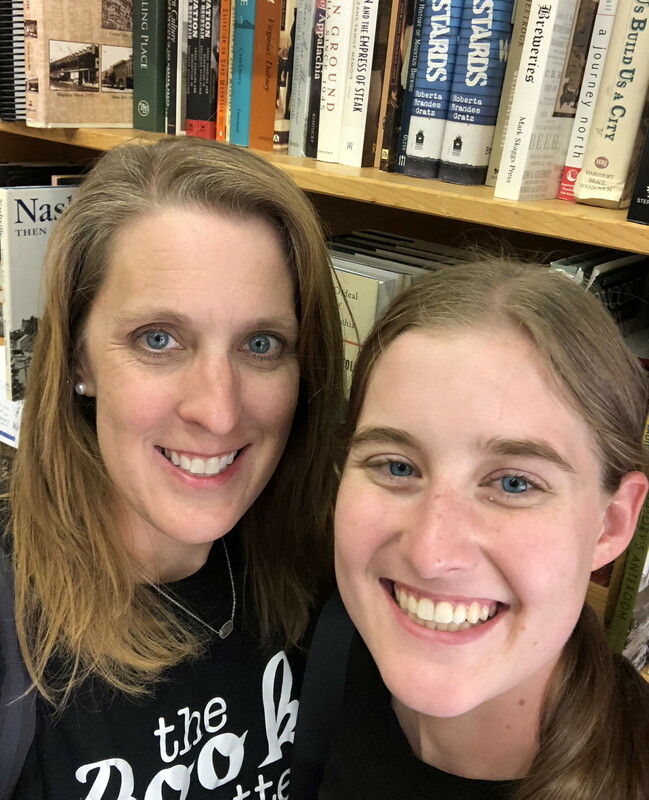 It is a story that is so hard to believe happened and yet it happened. Not only did it happen, it happened in recent history. This is not a long ago type of story. This is a “it happened in my generation” story. It covers the important topic of crime and injustice in the south and how two men manipulated the system in order to make money and further their careers. I will admit that this was not a fast read for me. It goes into quite a bit of detail about crime against women and kids. It is a rough read, and one that I did not read right before bed. It is graphic and sad, but such an important event that not very many people know about. I highly recommend it.